Charmes, 1885, Bull. Soc. Malac. France 2: 166. 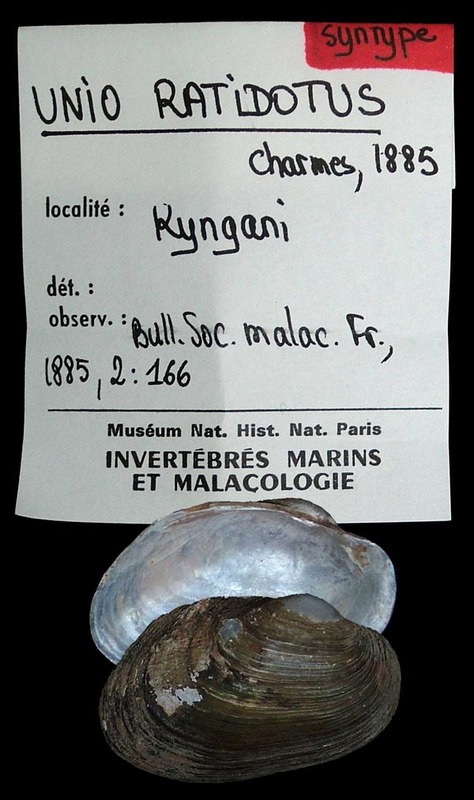 Type(s): HOLOTYPE MNHN_MP_0092, Kyngani, Bagamoyo.